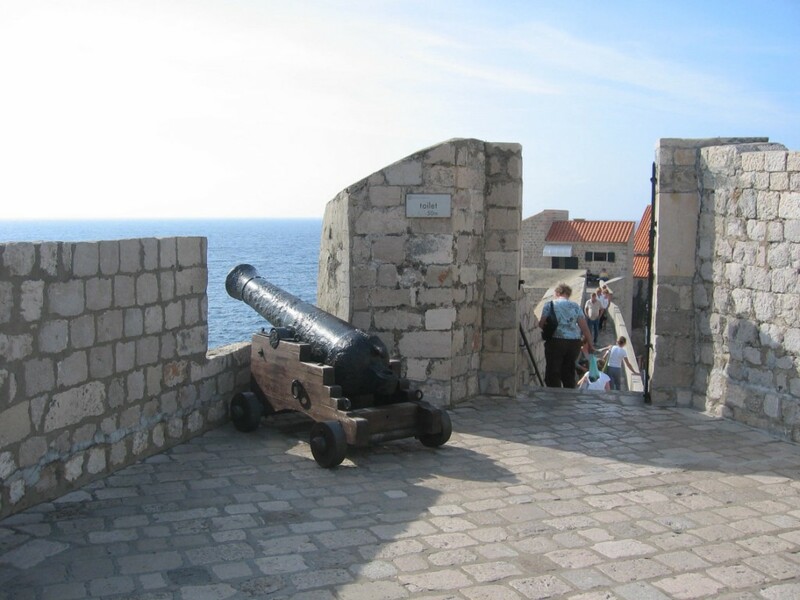 Dubrovnik is together with Plitvice lakes the most visited tourist destination in Croatia, the old town area with the impressive city walls is on the UNESCO list for the world’s cultural heritage. 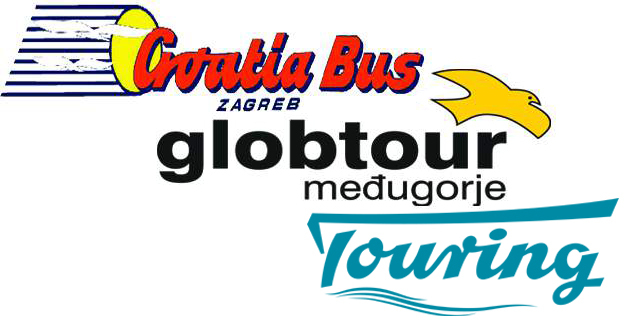 Travelling by bus from Split to Dubrovnik: The distance between Split and Dubrovnik is about 215 km following the coastal road, the alternative route (combination of highway and coastal road) is a bit longer. (See map Below) Travel time by bus: The traveltime vary from 4 to about 6 hours depending on travel route, the fastest buses goes via the highway. NOTE: The bus will pass trough Bosnia & Herzegovina by Neum, so remember to bring valid passport. Bus travel tips: The view along the Dalmatian cost is amazing so be sure to get a seat in the right site of the bus. 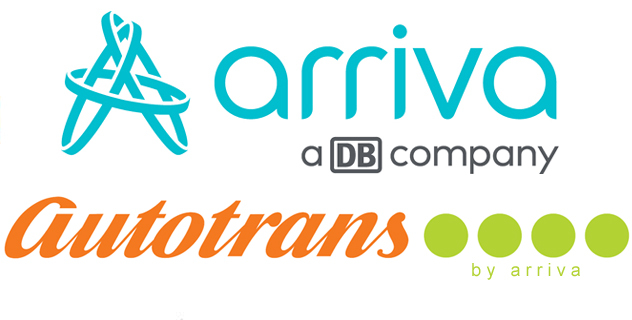 As the route between Split and Dubrovnik is quite popular during summer month it is advisable to buy your ticket several hours or even a day before the departure.